PACT is taking fair trade to places it’s never been before: your everyday wardrobe. The Boulder, Colo.-based apparel-basics purveyor announced that it’s releasing one of the largest fair-trade-certified, organic-cotton garment collections by an American apparel brand to date. 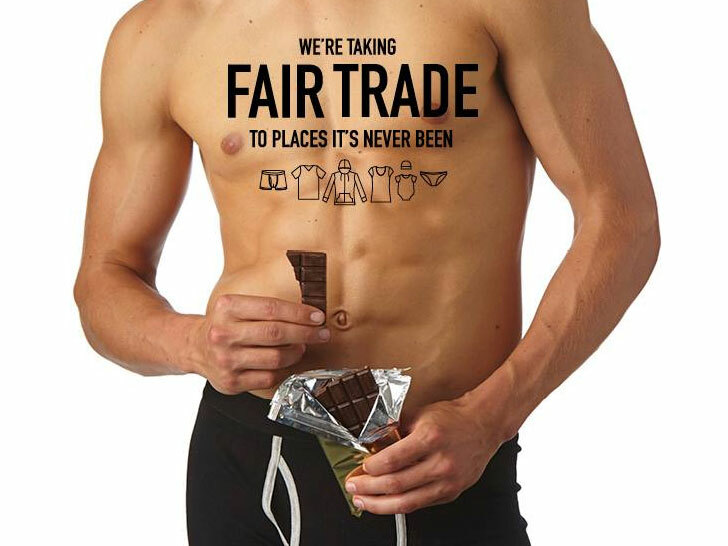 Comprising 78 different items across 19 products styles, including leggings, camisoles, T-shirts, and the brand’s signature undies, the line also features the first-ever baby clothes to receive Fair Trade U.S.A.’s seal of approval. For every item purchased, PACT will contribute a percentage of sales to a worker-controlled fund that encompasses disaster relief for factory workers, scholarships for workers’ children, infrastructure improvements in the their local communities, and cash bonuses. The certification empowers workers by “putting more money directly into their hands to create access to a better standard of living,” Jeff Denby, founder of PACT, says in a statement. 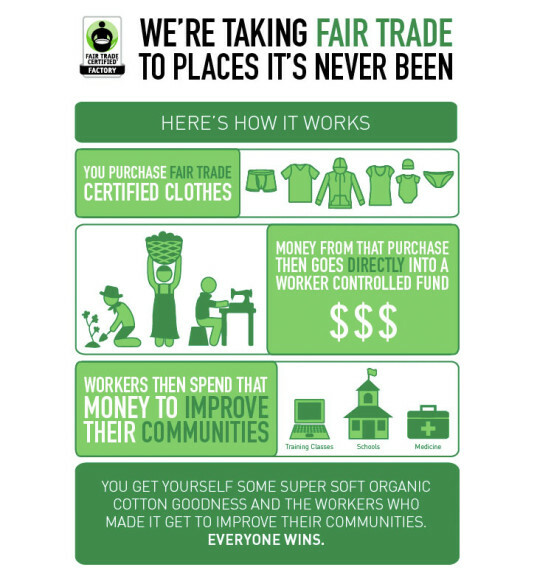 PACT is taking fair trade to places it's never been before: your everyday wardrobe. The Boulder, Colo.-based apparel-basics purveyor announced that it's releasing one of the largest fair-trade-certified, organic-cotton garment collections by an American apparel brand to date. Comprising 78 different items across 19 products styles, including leggings, camisoles, T-shirts, and the brand's signature undies, the line also features the first-ever baby clothes to receive Fair Trade U.S.A.'s seal of approval.